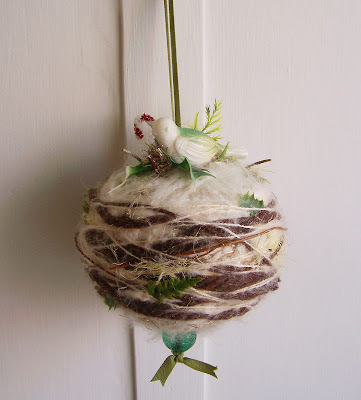 Large Pomander- Sold! Thank you Tricia! 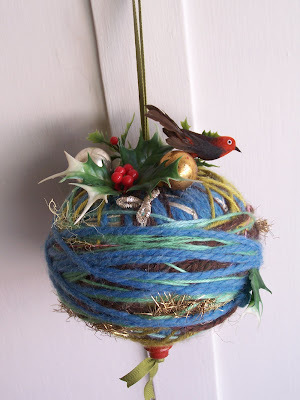 Blue Nest- Sold! Thank you Paula! 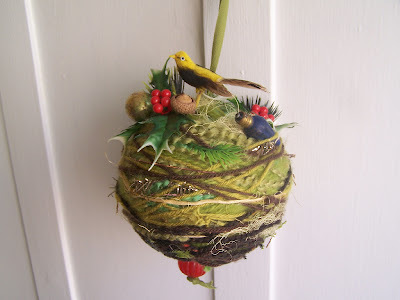 These Bird's Nest Pomanders are a really sweet holiday gift idea! More to come! They are so much fun to make!